Over the past few months, there have been some major changes to Facebook that will ultimately change the way people use Facebook for Business. What are the latest Facebook updates? Back in October 2017, Facebook began trialling an ‘Explore Feed’ which would see boosted posts in Facebook’s News Feed, and organic posts moved over to the new Explore Feed. 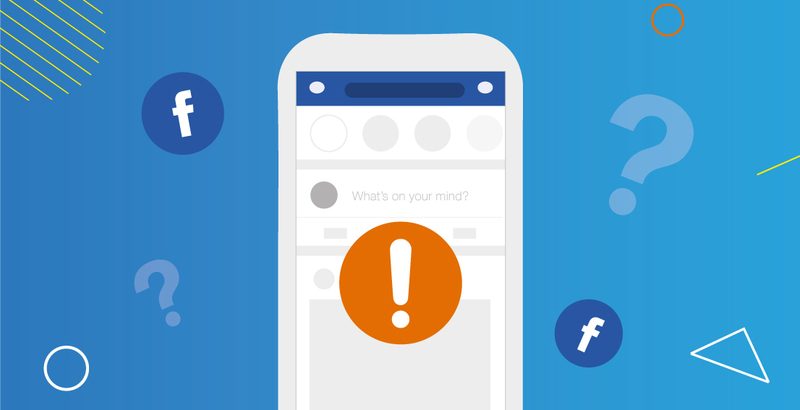 In December 2017, Facebook announced that they will be penalising businesses and brands who use ‘engagement bait’ – posts that contain ‘tag’, ‘like’, ‘share’, or ‘comment’ within their content to encourage users to engage with their posts. 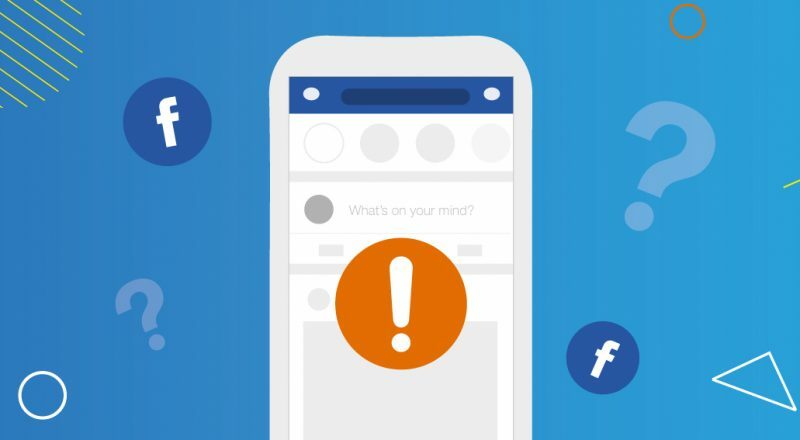 Now Facebook has announced its new algorithm update that will make business and brand posts less prominent on a user’s news feed, allowing their ‘Facebook Friend’s’ content to filter through first. Why has Facebook released these new updates? According to Mark Zuckerberg and the Facebook team, users of the popular social media channel aren’t happy about seeing branded content filling up their feeds whilst their ‘friend’s’ posts are pushed aside and sometimes missed. 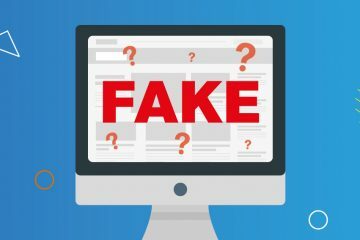 Users said, “they dislike spammy posts on Facebook that goad them into interacting with likes, shares, comment, and other actions”. When speaking to the Facebook community, Zuckerberg said: “public content – posts from businesses, brands, and media – is crowding out the personal moments that lead us to connect more with each other”. After hearing what their users had to say and reviewing Facebook’s algorithm, Zuckerberg and his team felt it was time for Facebook to be updated to please their all-important users, and take Facebook back to its roots of being a networking platform for friends and family. When will the updates happen? The trialling of the Explore feed began in October and seems to continue. People may have noticed already that many business/brand/media posts that aren’t boosted, have been disappearing from their news feed but boosted/sponsored boosts are still within sight straight away. 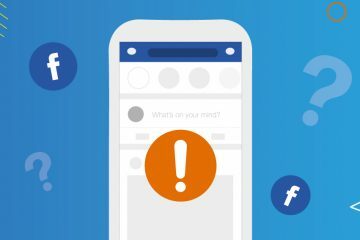 Facebook began rolling out the engagement bait updates in December, so users should begin to see less of the spammy posts on their News Feeds over the next couple of months, if not already. As for the new algorithm update, this has just rolled out, so it could take a couple of weeks to hit user’s feeds, though it is important for businesses to jump onto the updates now! What does this mean for Facebook for Business? As if the Explore feed trialling wasn’t enough, all three of the new Facebook updates are going to have a major impact on Facebook for Business, especially those who are a small to medium-sized businesses who do not have the budget like the big corporate companies. Let’s say a small florist business is on Facebook and only has a small budget for their online marketing. This means that they mainly rely on engagement from their organic Facebook posts. Here’s where it begins to get harder for the florist. Facebook begins to trial the Explore Feed feature, which means the florist’s organic posts are now being pushed out of a user’s News Feed. In order to stay in the News Feed, the florist uses some of their budget to boost some posts and uses phrases such as ‘like’ or ‘comment’ on their other posts to try and keep their engagement and reach. Facebook then roll out the ‘engagement bait’ update, which forces the florist to stop using phrases such as ‘like’ or ‘comment’ as they do not want to be penalised. This then forces the florist to use more of the budget for their Facebook marketing. Now let’s throw in the new algorithm update that pushes business posts to the bottom of the pile unless they are boosted. The florist has now used up the majority of their budget and can no longer afford to keep posting boosted posts. SME Businesses will no longer be able to attain the same marketing strategy or budget they had been using for Facebook previously, and with organic reach significantly declining on Facebook, should SME businesses stop prioritising Facebook and begin to concentrate on other social media avenues to market their business and brands? Throughout 2018, we are going to be undertaking research into the new Facebook updates. Our aim? To find out whether or not Facebook Business Pages should still be a priority in your business marketing strategy. How Facebook for Business changes for the corporate businesses compared to the SME businesses. If organic posts are still worthwhile. If businesses and brands move their attention towards other social media platforms. How quick the ‘engagement bait’ posts take to disappear. Are you feeling lost as to what you should now be posting on your Facebook Business Page? #7 Not being able to hear someone on the phone then panicking because you’ve said pardon 3 times already! Well, it’s about time! 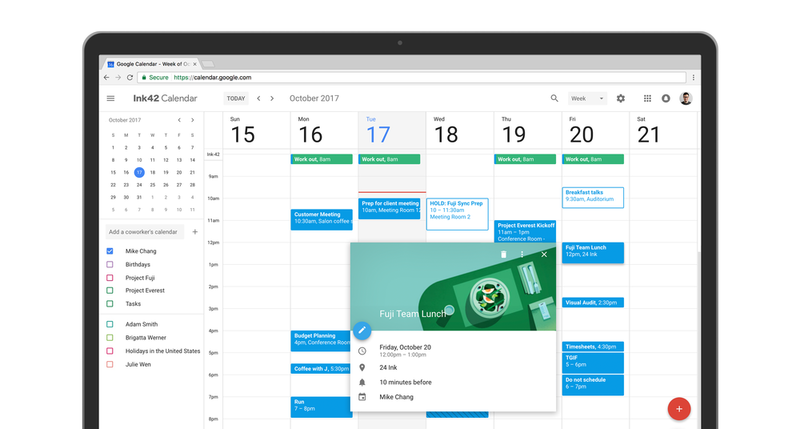 The Google Calendar (web version) has FINALLY had a makeover to bring it up to date and in line with it’s mobile design, making it look all modern and pretty (because let’s face it, the old calendar was looking rather outdated). The fresh new look started to roll out on 17th October 2017. Some users may already have the updated version, whilst others are still waiting. You can find instructions to see if you are able to update your calendar here. Set a location to tell your contact exactly where your meeting will be; what building or room it will be in and what facilities does the room provide. 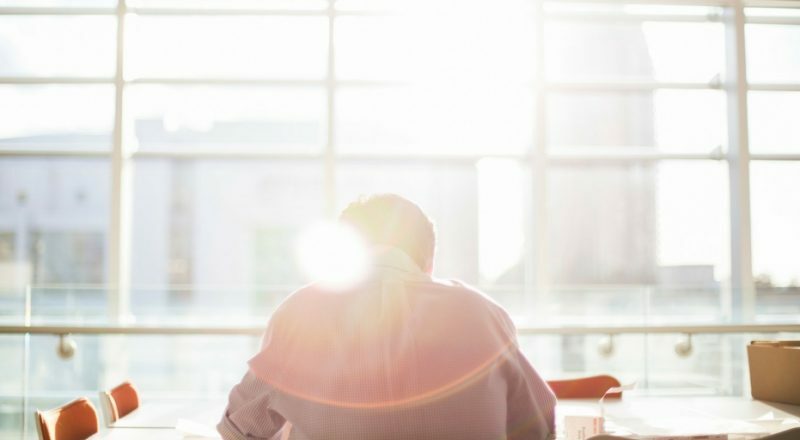 Find out who else will be attending a meeting and find out a contact’s information by hovering over their names. Have some documents you’d like to share within a meeting? Now you can add relevant documents to your appointment, allowing every attendee to see and download the documents. 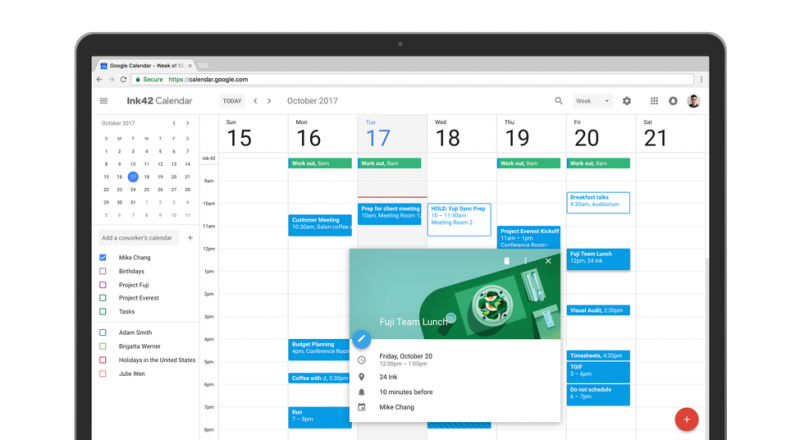 If you have multiple calendars that you use, you will now be able to view and manage them side-by-side. Check out these videos and blog to get a better idea of how these new features can be used to help your business get organised. Unfortunately, our calendars have not yet been updated (Hurry up Google!!). Has your calendar been updated yet? If so what do you think to the new look? Comment below! 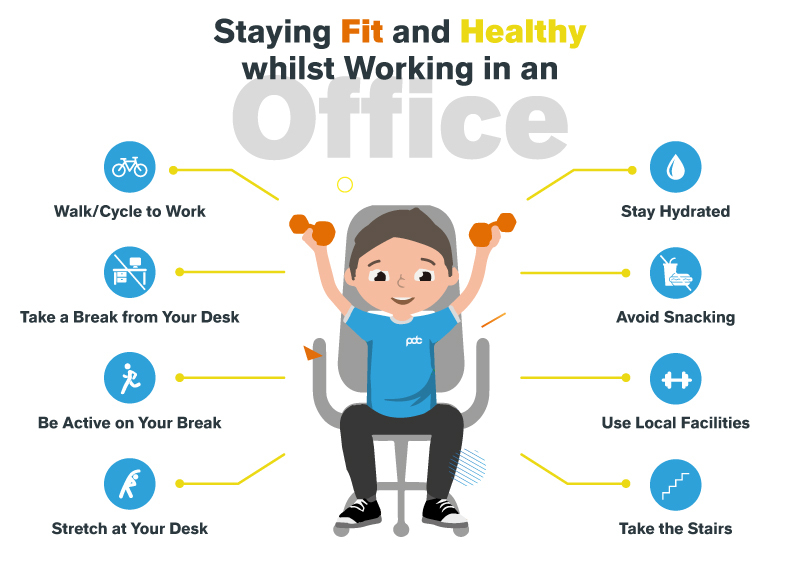 Staying fit and healthy whilst working in an office can be difficult sometimes, especially when you have other priorities outside of your work meaning you are unable to commit your time to working out. There are however, things you can do during your working hours to help keep you in shape and live a healthy balanced lifestyle. Do you live local to your workplace? Then why not leave a bit earlier and walk or cycle to work. It’s a great way of adding some exercise into your daily routine and getting your heart pumping and blood flowing first thing in the morning. Do the same for your return trip home and already you could have added in your recommended five daily 30minutes of exercise. How easy is that! Don’t live local to your workplace? If you get public transport, jump off (not literally!) a couple of stops before reaching your destination and walk the rest of the way. Or if you drive to work, then park a little further away and walk the remainder of your journey. It doesn’t have to be far, just as long as it’s far enough to fit in those extra steps of walking. 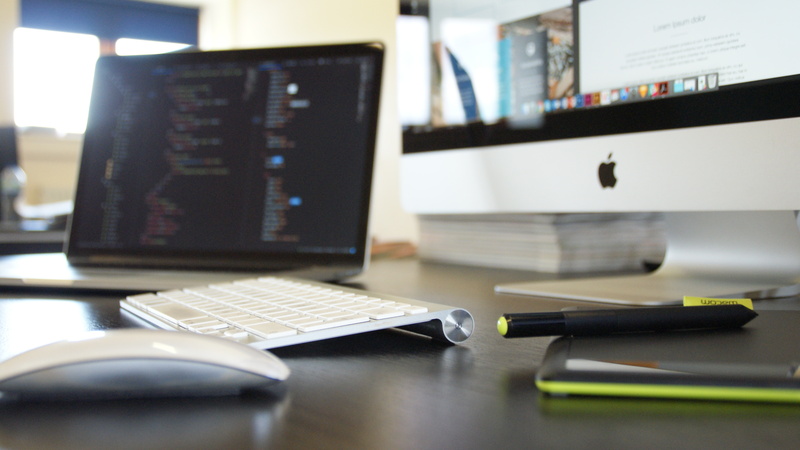 Here at PDC, we like our team to make sure they have at least 5 minutes away from their desk every 1-2 hours. Sitting at your desk for long periods of time is not only bad for your physical health, but if you are also staring at a computer screen it can be bad for your eyesight too. Whether you are going to make a drink or simply need some fresh air, GET OUT OF YOUR CHAIR! Take a little stroll and stretch your legs. Lunch breaks are the perfect time to add in some extra activity. Obviously, you need to make sure you eat your lunch (don’t skip your meal! ), but adding in a brisk walk to your local shop or café can have some added benefits to your health. At PDC we like to take a walk to our local village when the weather is nice, one mile there and one mile back! We are constantly being told how exercise can help boost brain activity, so adding some kind of workout to your lunch break could, in fact, boost your concentration and help you with your work for the rest of the day, BONUS! As mentioned before, sitting at your desk for a long period of time can be bad for your health. Why not try a couple of stretches that you can do whilst sitting at your desk? Maybe get your abs muscles working by tensing them and releasing them (getting a 6 six pack whilst sitting at your desk, erm yes please!). Or even moving your head from side to side and getting your neck working. Just by including these minor activities alone can help to loosen up your body whilst being sat down and can improve your posture too! Make sure to drink plenty of water, having AT LEAST 8-10 glasses a day. Keep a bottle by your desk and put markings on it to show times of the day so you can make sure you have had enough water throughout the day. Keeping hydrated has multiple benefits, including the flow of nutrients around your body meaning another extra boost of brain functionality. Drinking water can also reduce cravings as it makes you feel fuller, so your temptation to snack is limited. Snacking is so tempting when working at a desk (believe us, we know! ), but it can become a big part of gaining weight, especially when the snacks are biscuits and chocolate. Try to avoid snacking by having a decent breakfast in the morning and a healthy lunch in the afternoon. Skipping meals will simply lead to snacking and possibly eating the wrong kinds of foods. If you do feel like you need to snack, then why not swap your chocolate for some fruit instead, so then at least you are getting the right kind of nutrients into your body and not just stuffing it with C**P!. If you work in an office block that has multiple floors, try to avoid taking the lift and use the stairs instead. Getting your legs moving in any way you can will be an added benefit to your health and an additional extra to your daily exercise. If there is a local gym or swimming baths close to your workplace, then why not add in a quick half an hour into your lunch break? Or maybe you have time before you start work or finish work to get some extra exercise in. We know not everyone has the time to go to the gym or go swimming every day, but even just adding in two or three days of enhanced activity can really help towards your health and fitness. The facilities are there for the public to use so take advantage of them! So, if you are struggling to stay fit and healthy whilst working in an office, then why not give these options a try and see how they can change your body and even your mental health! WhatsApp is one of todays largest communication apps used across the world. 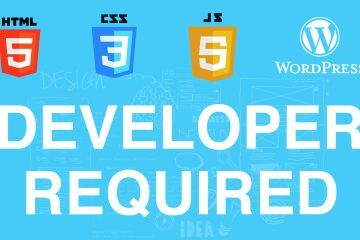 It allows people to send messages, call and send photos/files to one another through the use of an internet connection.